After venturing into the cold chain industry in 2017, VX Logistic, China Vanke’s logistics platform, quickly expanded in 2018 and purchased Swire Cold Chain Logistics (SCCL). Through this acquisition, VX Logistic vaulted into the position of being a nationally-leading cold chain service provider, boasting eleven refrigerated storage facilities in China and a capacity to serve first-tier markets and core inland port cities, including delivering one-stop warehousing and distribution services. A series of large scale deals in recent years have shaped the development of Vanke's strategic plans for its logistics business. In the coming years, Vanke expects to further integrate its logistics sector with other business units at Vanke, driving both profit margins and encouraging growth. Given the massive market scale of the fresh food industry and its dependence on cold chain logistics, Vanke’s acquisition of SCCL can be seen as a natural step on the path to further development of its logistics business. As a leader in the cold chain industry, SCCL boasts extensive experience in providing professional services related to temperature-controlled storage and cold transportation for a number of well-known food companies around the world. For example, SCCL has been a long-term partner of Zespri, taking on tasks ranging from cold transportation to centralized cold storage, cross-docking, and cargo property transfer. 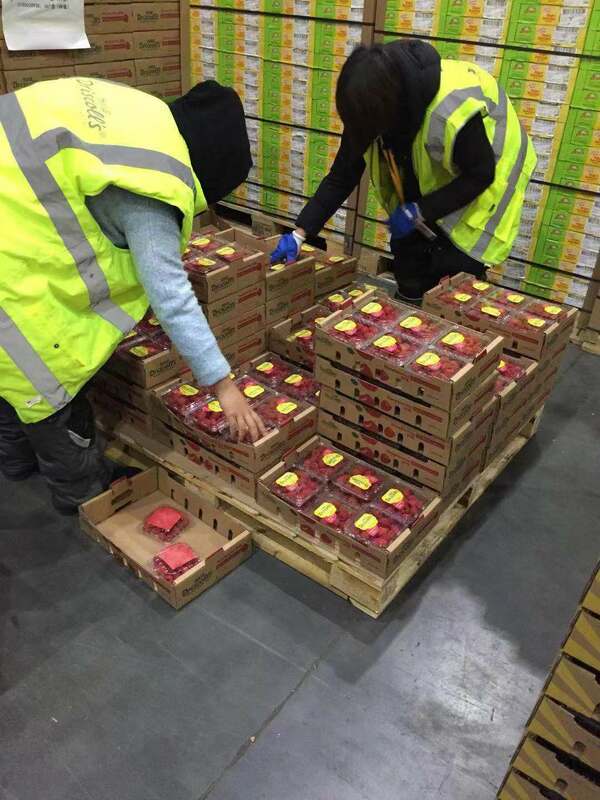 In March of this year, the company was also responsible for the cold storage of 4,000 tons of Chilean fruit imported by Dalian Yidu Group, which included plums, nectarines, cherries, blueberries, and table grapes. 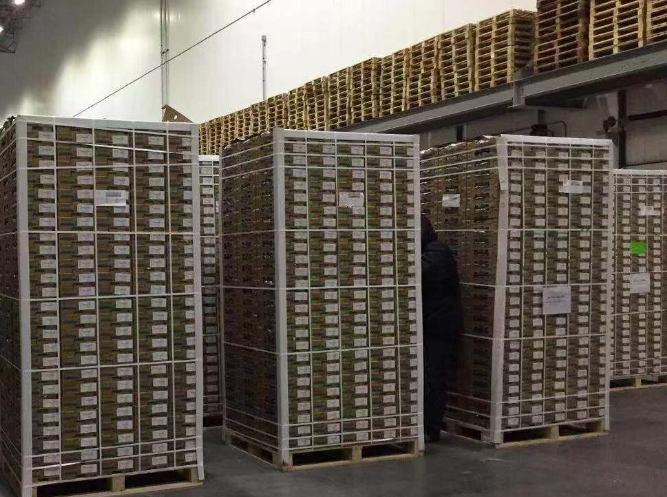 According to VX Logistic, the company was recently entrusted by Driscoll's to manage cold chain logistics and storage for its imported and domestically-grown berries. 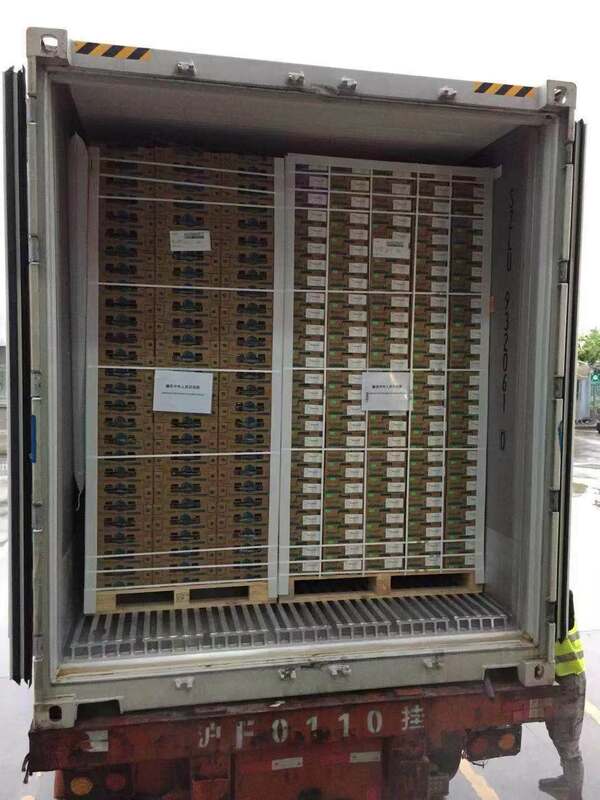 Since berries have more demanding cold chain requirements and are particularly sensitive to shipping times and any potential delays, blueberries originating from Driscoll's Yunnan farm are transported to the VX Shanghai Seaport Cold Chain Logistics Park immediately after transit and refrigeration. 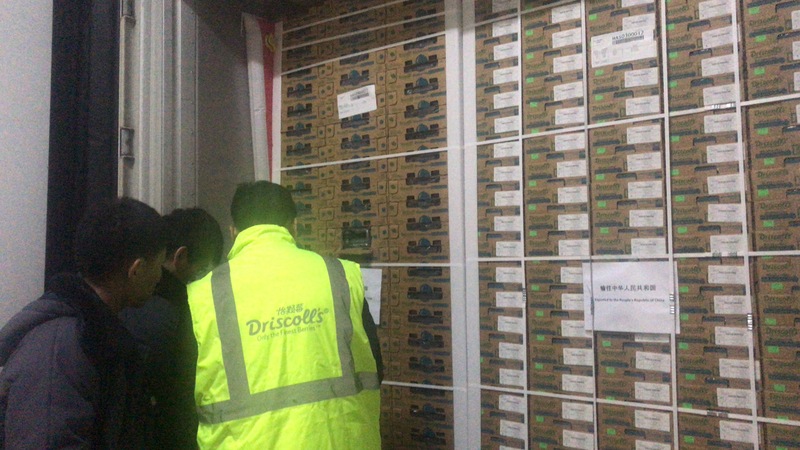 Upon arrival at VX’s Logistics Park, Driscoll’s products go through cross-docking operations and quality inspection under a temperature-controlled environment of between 0–4°C. The berries are then stored in a refrigeration unit at a constant temperature of 1°C to maintain freshness. There are even specific storage areas and control systems to deal with fruit of an inferior quality. The entire logistics process, from the unloading of goods to delivery to Driscoll's distributors, are highly customized and tailored for Driscoll’s and are guided by a set of mutually-agreed-upon standards and regulations. Furthermore, VX Logistic has also established an online enquiry platform to keep Driscoll's informed as to inventory status in real-time. As the world's leading berry-producing company, Driscoll's set up a planting base in southwest China’s Yunnan province in 2013. Now, its China-produced blueberries, blackberries, and raspberries are available through a variety of online and offline channels. During the counter season, the company imports blueberries and strawberries in order to provide Chinese consumers with its berries year-round.